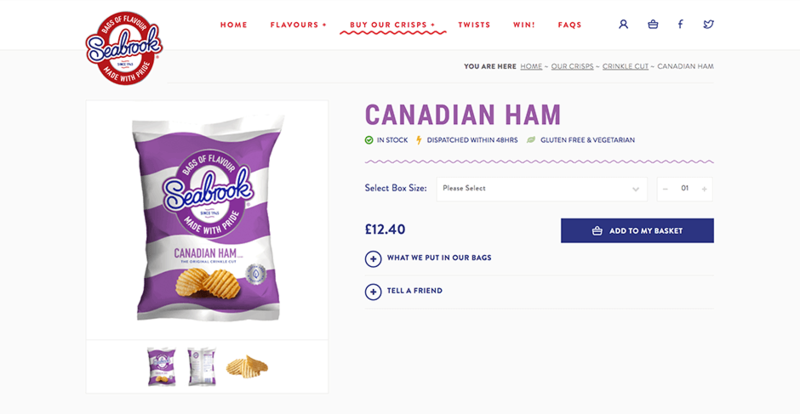 When every Yorkshireman’s favourite crisp brand approached us to work on the redesign of their website, we couldn’t quite believe our luck. We’ve transformed the brand’s online presence, building them a slick ecommerce website, with plenty of fun surrounding it- we regularly produce new themed games and animated graphics to keep the site fresh and exciting. We’ve done a ton of other stuff over the years, so give us a nudge if you’re interested in working with us on your project! Go on, talk to us!